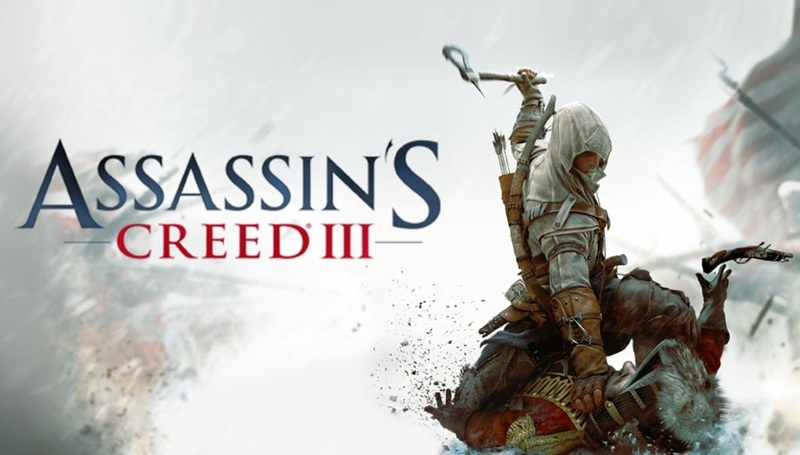 Ubisoft today announced that the remastered version of Assassin’s Creed III will launch for PlayStation 4, PC, and Xbox One on March 29. The Assassin’s Creed III remastered version will be available to anyone who has the Assassin’s Creed Odyssey Season Pass, but a retail copy can also be purchased separately through at any retail shop on the same date. Ubisoft has also released the Assassin’s Creed III remastered trailer which you can watch below. The Assassin’s Creed III original game was launched way back in October 2012 and now its finally getting remastered version.